Groups of children will gather on this Perch Bench and unwittingly develop key areas of learning including PSED, communication and langue and their understanding of the world, This much larger Perch Bench (3.3) can be utilised as a work station during outdoor lesson time, for example, children could participate in group exercise including mini-bests discoveries and use the bench to discuss their findings. 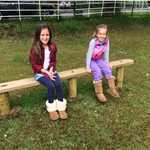 The Perch Bench is also a great way to reinforce the use of manners in your school playground as children turn take and offer other children the chance to sit when space is apparent. 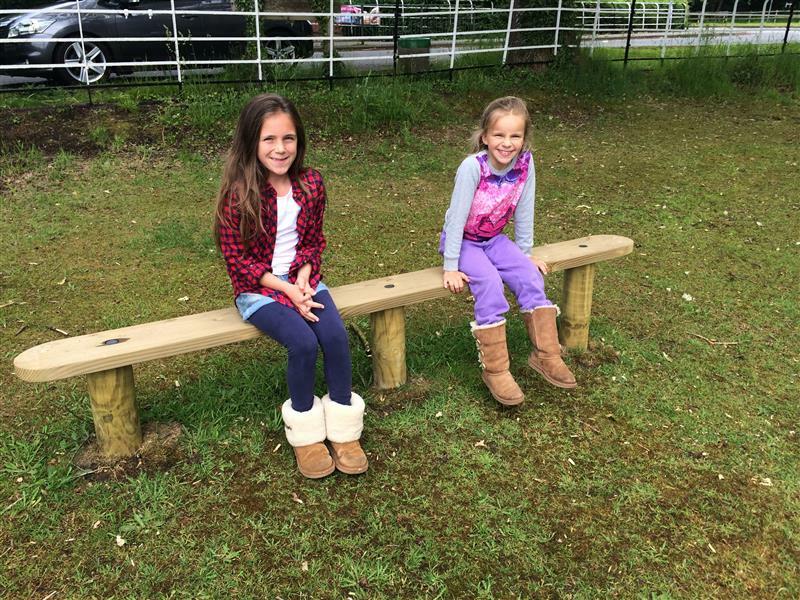 There really is more to playground seating than meets the eye!